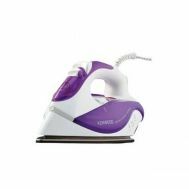 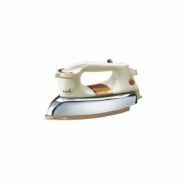 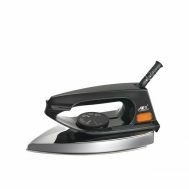 Home & Kitchen :: Home Appliances :: Irons & Steamers :: Westpoint WF-282 - Westpoint Deluxe Dry Iron - Savers.pk - Everything you are looking for! 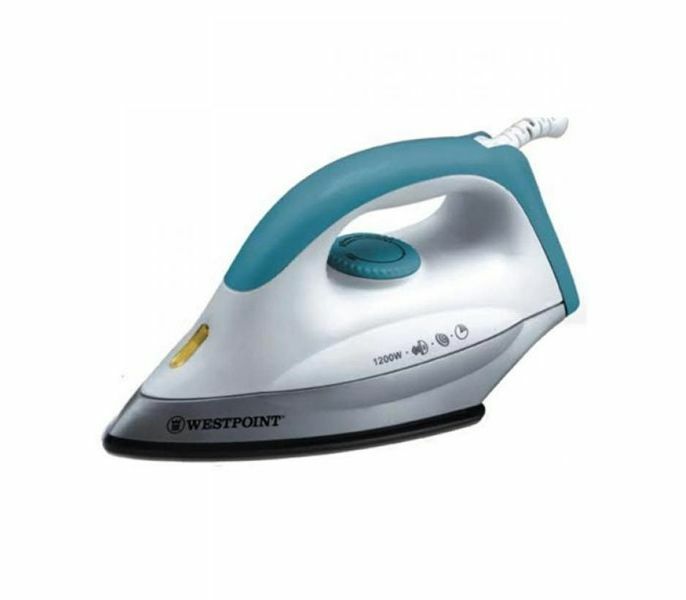 Make your clothes crumple free with this WF-282 Westpoint Light Weight Dry Iron as it is a smart choice for any household. 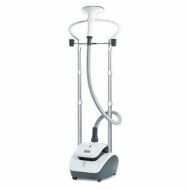 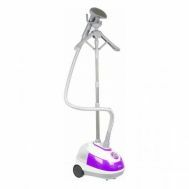 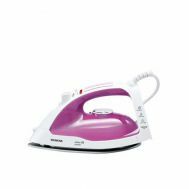 It is light weight and gives you easy and smooth ironing. 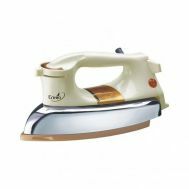 The polished non-stick sole plate helps you iron your clothes without leaving a single crease, preventing your clothes from burning. 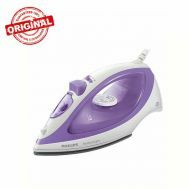 It is a quick and easy way to get the perfectly ironed clothes instantly. 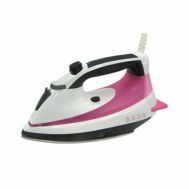 It has a heel rest so that you can keep the iron in an upright position when you are done ironing so that the plates do not get damaged or ruin your ironing board.